Virginia McKenna stars alongside Oscar winner Peter Finch in this acclaimed adaptation of Nevil Shute’s moving novel. 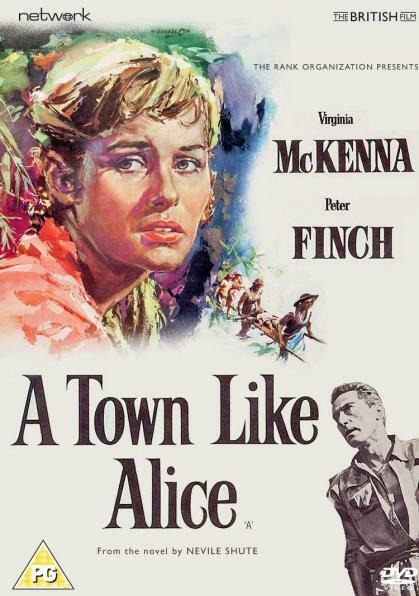 Winning multiple awards (including BAFTAs for both McKenna and Finch), A Town Like Alice is featured here in a brand-new new transfer from original film elements in its as-exhibited theatrical aspect ratio. Featuring: A Town Like Alice (1956).